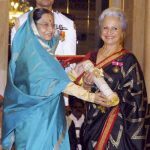 Waheeda Rehman was born into a Dakhini Muslim family in Chengalpattu, Tamil Nadu, India. 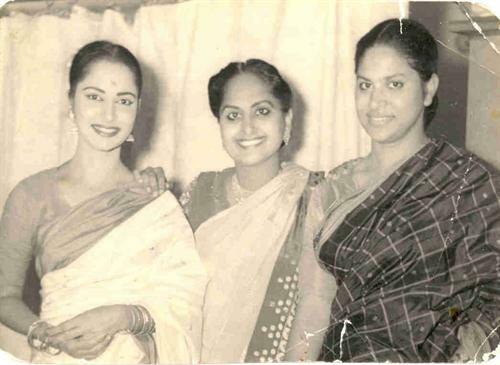 In Chennai, she and her sister learned Bharatnatyam. 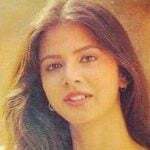 Her father, who was a district commissioner, died while she was in her teenage. She wanted to be a doctor. But due to her constant illness, she could not fulfill her dream. 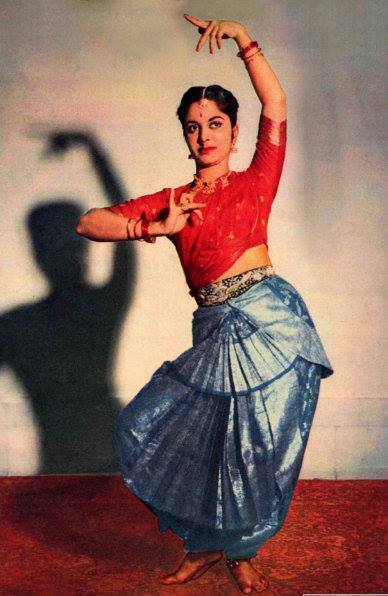 Waheeda was a good dancer. It was her passion. She came to movies due to her dance. 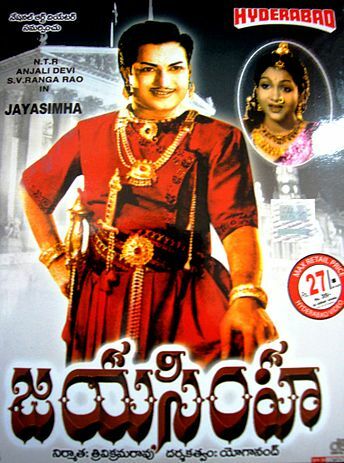 She did a small dancing part in a Telugu film, ‘Rojulu Marayi’. 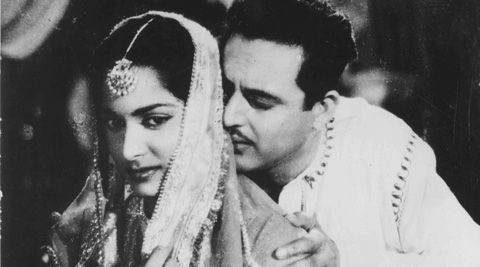 At the success party of Rojulu Maaraayi, Guru Dutt noticed her and decided to train her. 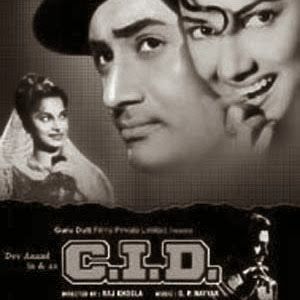 He brought her to Mumbai and took her in his production CID (1956), directed by Raj Khosla. 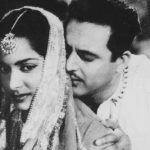 Waheeda considered Guru Dutt as her mentor. 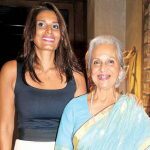 Dev Anand was her favorite co-actor. In her first movie with Dev Anand, she was shy and could not work up the courage to say ‘Dev’. Then Dev said that I would not be able to romance with you if you don’t call me by my name. It took a lot of effort to finally start calling him Dev. 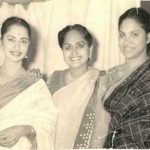 Waheeda proved herself as a very talented actress. She had been in almost every genre of film and done every sort of role, from that of a teenage heroine to that of an aged mother and grandmother. 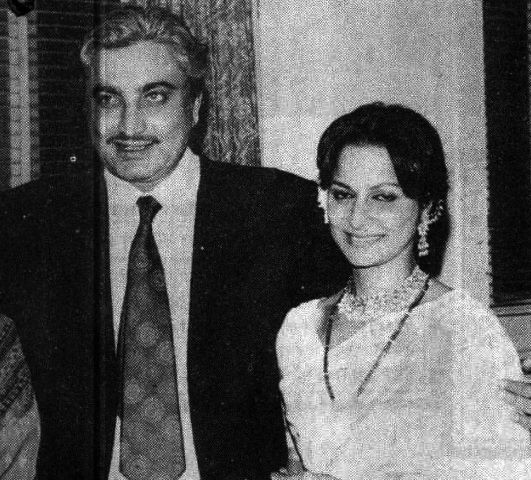 Waheeda Rahman has played both mother and lover to Amitabh Bachchan. 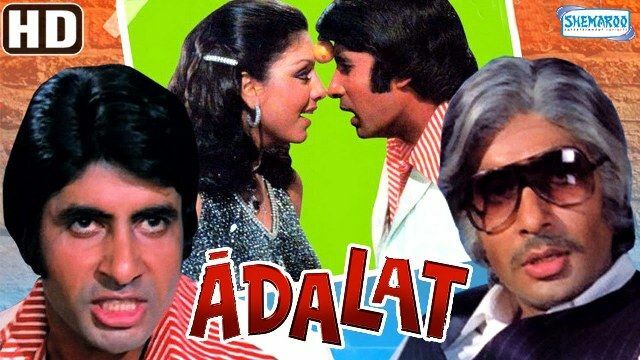 She played his lover in ‘Adalat’ (1976) and mother in ‘Trishul’ (1978). 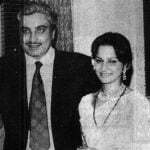 She has received best actress award twice for Guide(1966) and Neel Kamal(1968). 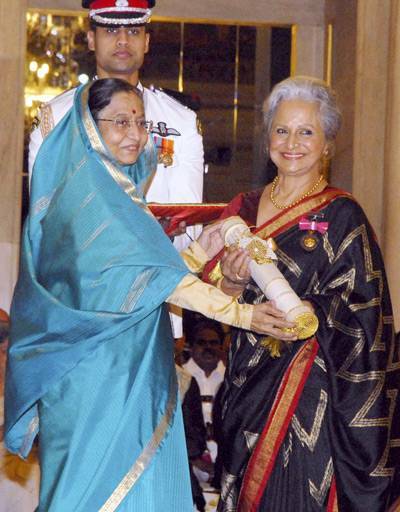 In 2011, Indian Government bestowed Padma Bhushan on Waheeda. 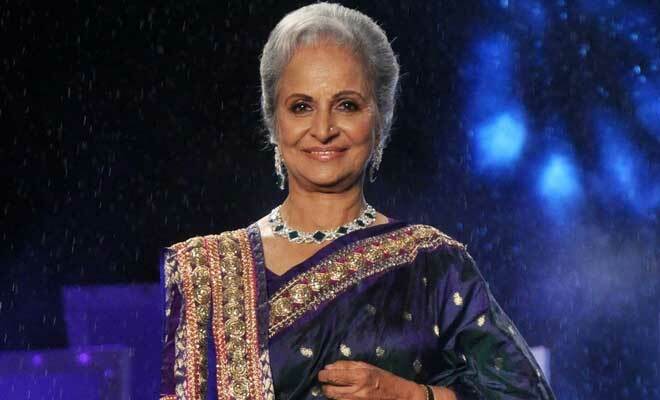 Waheeda is currently an ambassador for non-profit organization Rang De which helps people fight against poverty. 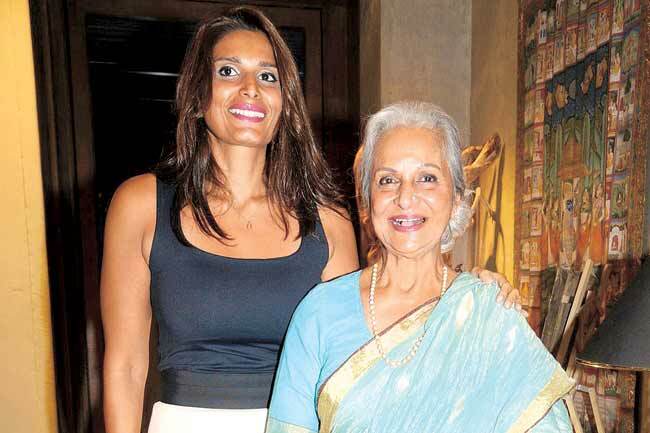 Waheeda Rehman loves to make sevayya, something which she never forgets to cook in Eid.